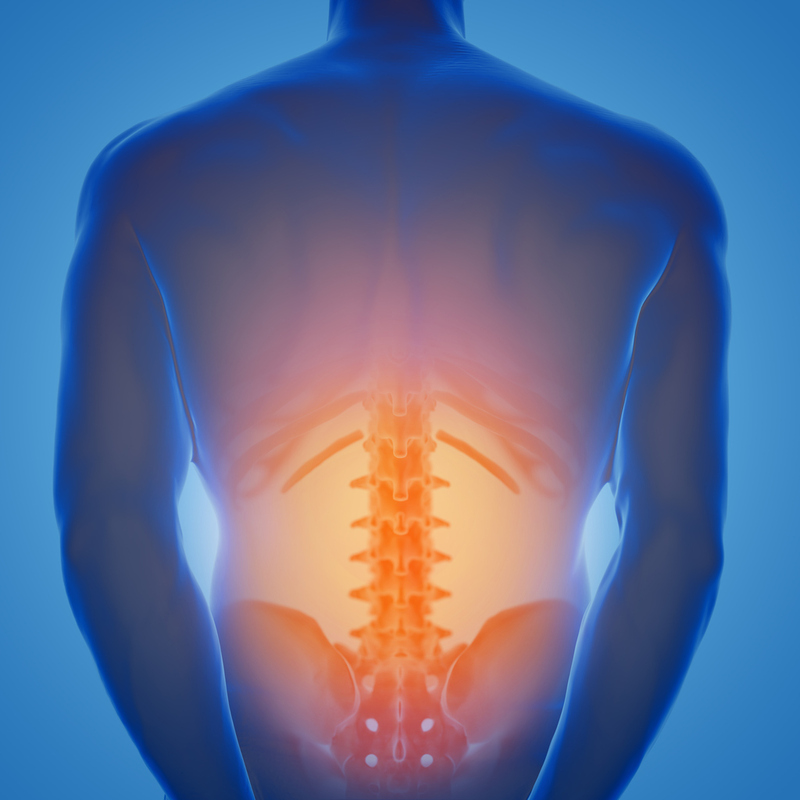 Spinal stenosis is the narrowing in one or more areas of the spinal canal as a result of injury or deterioration of the discs, joints or bones of the spine. Most cases of spinal stenosis develop as a result of the degenerative changes that occur during aging. 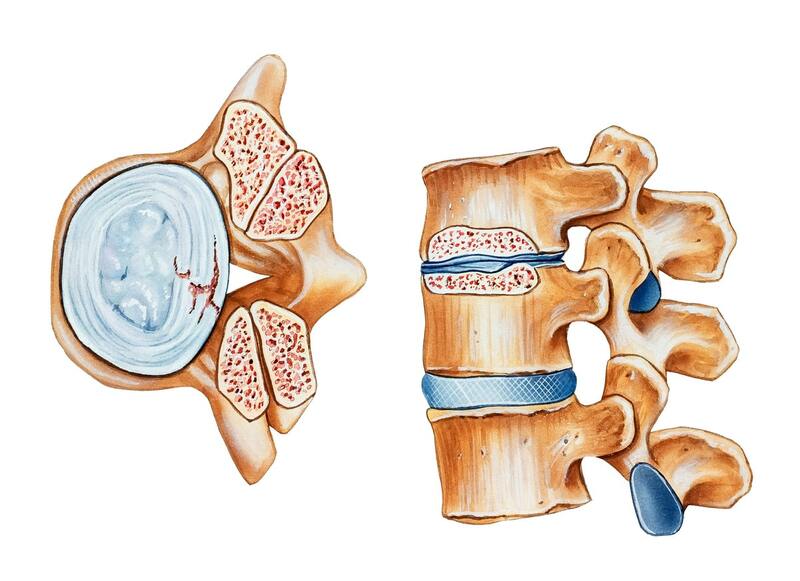 Osteoarthritis is the main cause of spinal stenosis. This is because Osteoarthritis causes deterioration of cartilage in the area that leads to the bones rubbing against each other. As bones make repeated abnormal contact, bone spurs form, narrowing the spinal canal. A subtype of spinal stenosis is foraminal stenosis. This condition is caused by a narrowing of the foramen, the opening within each of the spinal bones that allows nerve roots to pass through. "The best orthopedic neurosurgeon I have had the good fortune to find! I would never go anywhere but Hospital for Special Surgery or Dr.Girardi again!" In order to diagnose spinal stenosis, a medical history and a physical examination are always necessary. The condition is often difficult to diagnose, not only because its symptoms may resemble the symptoms of other conditions, but because they may only occur intermittently. A diagnosis of spinal stenosis is usually achieved only after Dr. Federico Girardi rules out other disease conditions. Typically, imaging exams such as a spinal X-rays, MRI, CT or bone scans are administered to definitively diagnose the condition and to pinpoint the spinal region affected. An electromyography (EMG) may also be administered to measure electrical impulses in the affected skeletal muscles. To learn more about Spinal Stenosis or to schedule a consultation with Dr. Girardi at our office in NYC, please call (212) 606-1559.